If you are a media and broadcasting enthusiast and still haven’t registered for IBC 2017, you are surely missing out on the next big things in the industry. IBC is where technology meets media, and it’s going to shape the upcoming industry trends. Technology suppliers from around the world are converging together at RAI, Amsterdam on 14th through 19th September 2017. More than 1700 such participants are going to engage with 55,000+ attendees and bond over media & technology. One such game changing technology supplier is New York based OTT solution provider, Muvi. 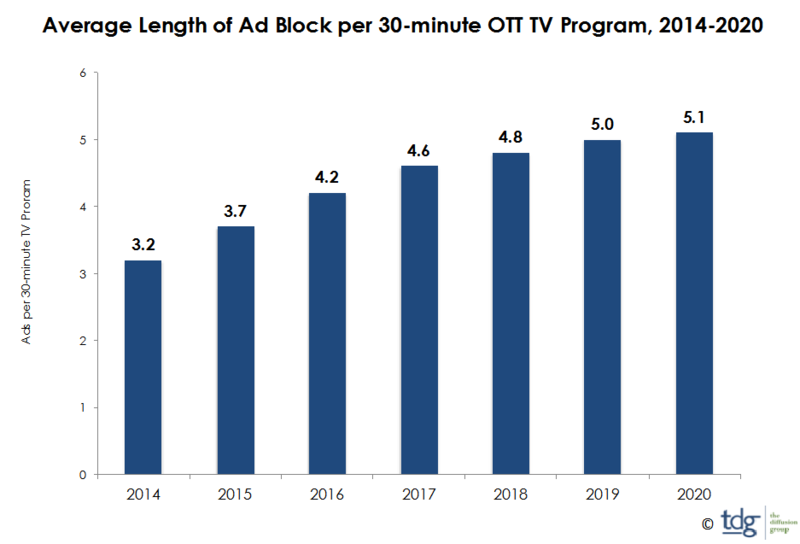 Muvi is a pioneer in building OTT platforms for distribution, and monetization of multi-format Over the Top (OTT) content such as video and audio. Here’s why you should definitely visit the Muvi booth at IBC 2017. Consult with product expert Rahul Panda to launch your own video or audio streaming platform instantly. Discuss business use cases, application of technology, and problem-solving tips with Rahul. Go “Code-less”: Build, design, and manage your OTT platform without having to hire anyone to write a single line of code. Walk through the OTT content distribution workflow in depth and strategize accordingly. Meet Ankit Pandey, Head – Business Development at Muvi to understand how you can launch your OTT platform without having to invest thousands of $s in IT infrastructure or in tech teams. Master the complexities of content monetization, and evaluate the most suitable mix of revenue models to maximise your ARPU. Explore integration options with a wide range of third party tools that’ll help consolidate your operations. Walk in with your idea of an OTT platform, and you can literally walk out with your own Video or Audio streaming OTT service instantly. Explore the potential of a multi-screen, multi-device, hassle free deployment, that can be up and running in under 24 hrs. Ankit’s session on “Hybrid OTT Apps, the Future of OTT Streaming” on 15 September 2017 at 16:30 hrs. OTT platform hybridization which is a first-in-market feature, introduced by Muvi. Upcoming trends and technology forecast in the OTT industry. If you haven’t yet, schedule a meeting right away with Muvi on your preferred date in Hall No. – 14, Booth No. E06. Muvi is eager to meet you and discuss your business requirements, at IBC – Amsterdam. For more information, please email sales@muvi.com or visit www.muvi.com.